Firm Partner Chad Hastings completed his term as the United Way of Martin County Board chair this month. 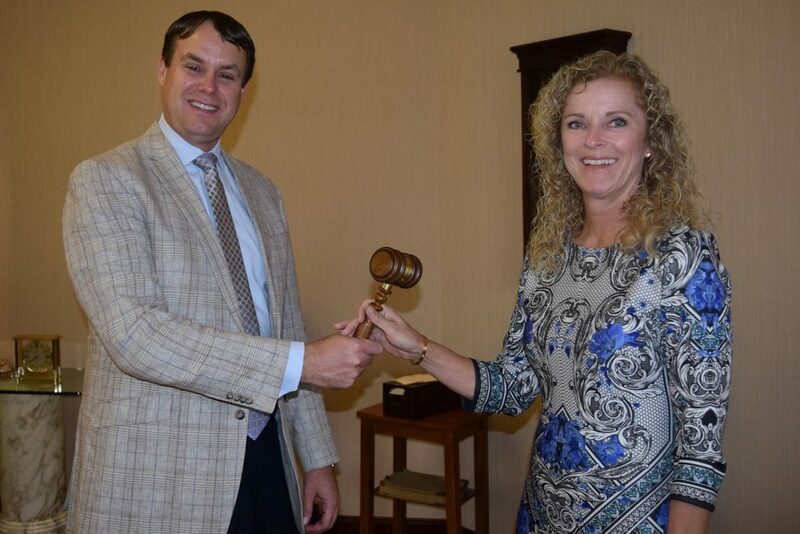 He passed the gavel to Denise Ehrich of U.S. Trust and will now continue on the executive board as immediate past chair. Chad is proud to say that under his watch the United Way of Martin County gave $2,204.848.00 back to the community for the 2018-2019 fiscal year. 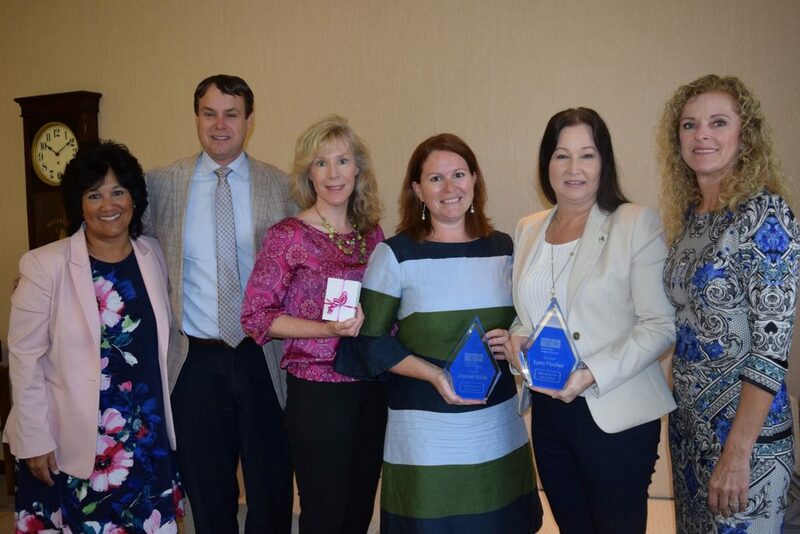 Further, this year there was a 5% increase in the community impact grant awards that were given to 47 local non-profit agencies and initiatives. It is hard to imagine that 41% of Martin County households are on the edge of poverty, according to recent studies. 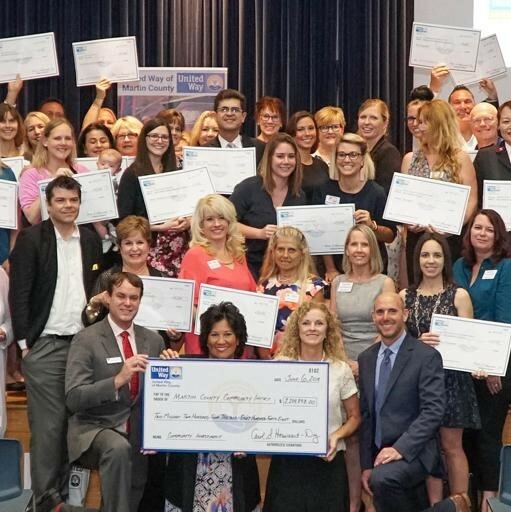 Chad is proud to have contributed his time and leadership to the United Way of Martin County, who is leading the charge in lowering that statistic. Great job being a leader and supporting our community!